Book the best UK Jazz artists handpicked by Monkeynut Entertainment. Book Jazz when planning a corporate event, product launch entertainment, awards ceremony ideas, wedding music and party entertainment. Monkeynut Entertainment are delighted to supply outstanding Jazz groups in Hampshire and the Southern counties. 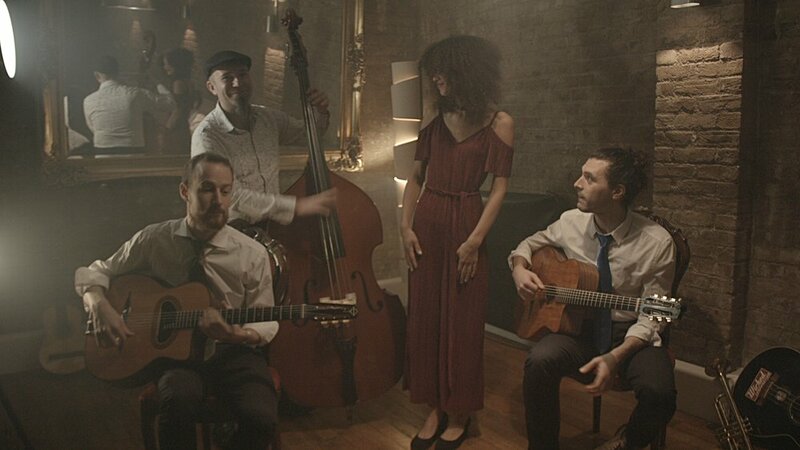 Hire gypsy Jazz in London and across the UK and receive only popular event jazz which has been handpicked by the Monkeynut Entertainment talent scouts.